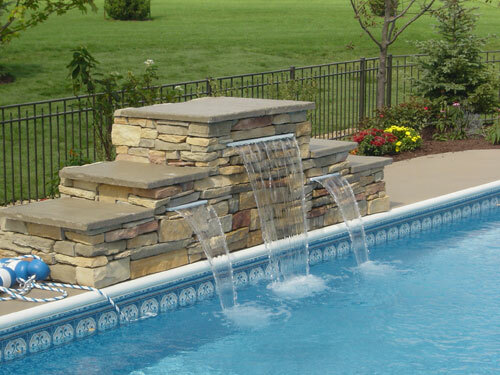 Water features bring nature's beauty, harmony, and tranquility into your surroundings. We are committed to the union of architectural ingenuity and quality craftsmanship to transform your vision into reality. 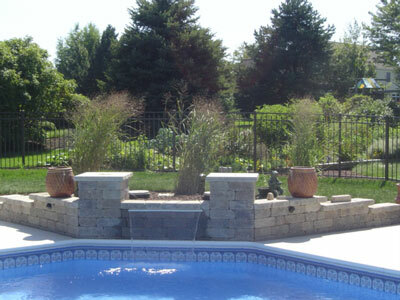 We will design custom water features in conjunction with your current landscaping. 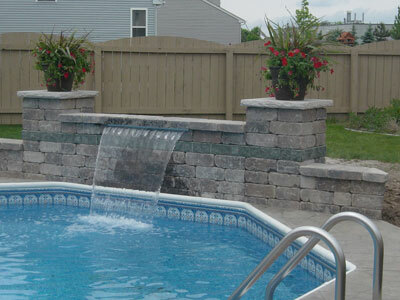 We specialize in swimming pool waterfalls, garden ponds, and commercial & residential water accents. Our designs range from residential water gardens to the elaborate enhancement of business and subdivision entrances. Call us today. We would be happy to meet you poolside and go over some great ideas.